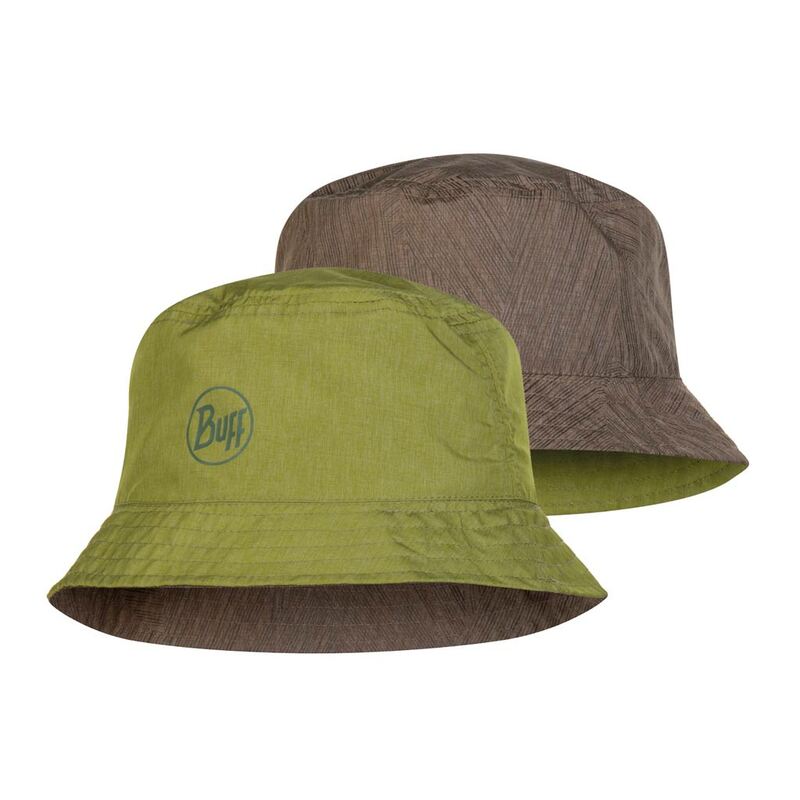 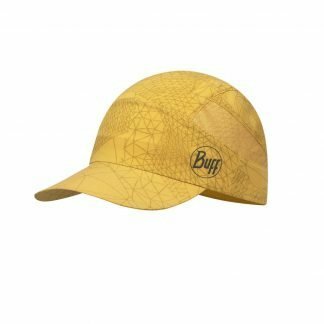 The super lightweight Travel Bucket Hat Shady Khaki is a new addition from the BUFF® 2019 Spring-Summer Collection. 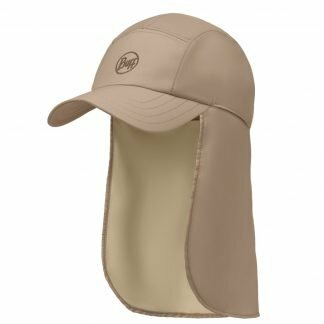 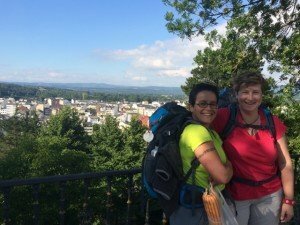 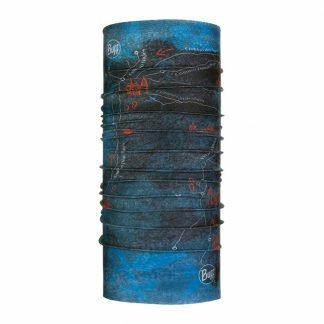 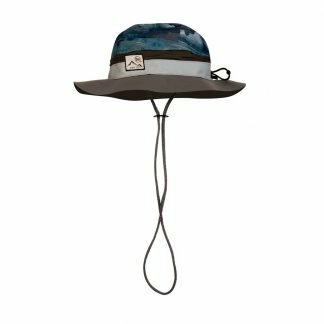 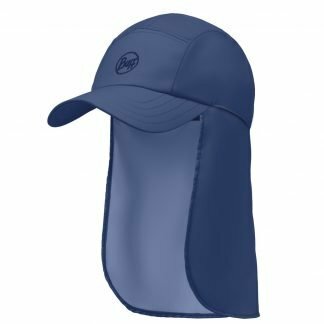 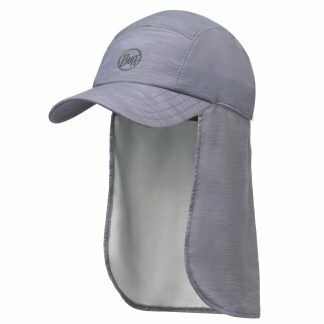 An outdoor classic shaped hat to enjoy trekking and outdoor life while staying protected from the sun. 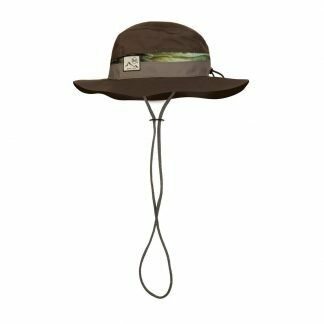 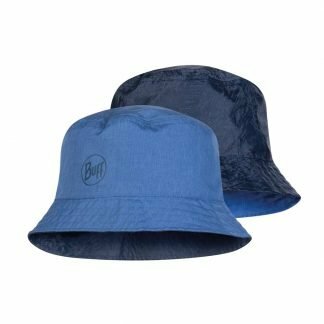 The travel bucket hat offers basic functionality and style for everyone looking for an all-purpose summer head accessory.